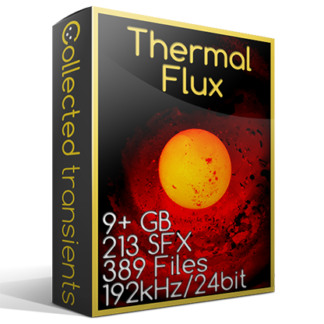 Thermal Flux is a sound effects library formed by extreme temperature reactions. -119°F to 1900°F of unique sound design source material. 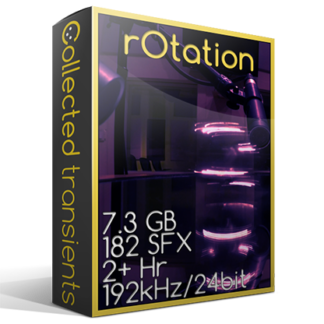 rOtation is a library built for sound design centered around things that spin. 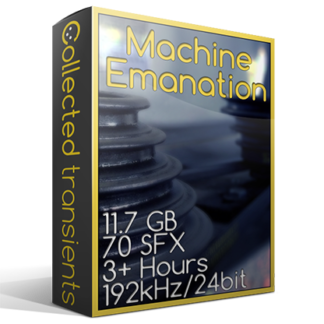 Machine Emanation is a contact microphone and drone sound effects library focused on machines.